Collard greens (or collards) have been cultivated since ancient times and originate from the Mediterranean region. They were domesticated and cultivated by the ancient Greeks. The Romans also cultivated Collard greens and it is thought they were brought to France and Britain as the Romans conquered lands further north. It wasn’t until much later, possible as late as the 1600’s that they were first introduced to the Americas. Collard greens belong to the cruciferous family of green leafy vegetables, along with their close relative Kale and also such vegetables as spinach, broccoli, cauliflower, cabbage and Brussels sprouts. 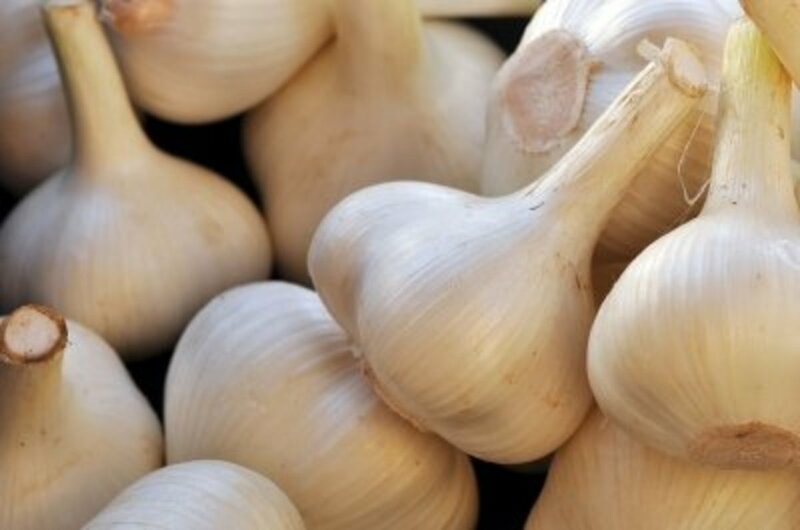 This group of vegetables are known for their powerful health bringing benefits which include anti-cancer properties, the ability to lower ‘bad’ ldl cholesterol, helping blood circulation and helping brain function including improved mood amongst other benefits. Of all the vegetables of the cruciferous family, Collard greens are the most densely packed with vitamins and minerals that can bring immense benefits as part of a balanced and sensible diet plan. Looking at the table above, we can see that collard greens are an immense storehouse of a range of vitamins and minerals. Most striking of all is the amount of vitamin K that you can get from just a cup full. One cup of collard greens contains 858% of the daily recommended allowance of vitamin K, so including them in your diet once or twice a week will mean you will never go short of this nutrient. Vitamin K is essential for bone health and also to help blood coagulation (clotting.) It was first discovered by Danish scientist Henrik Dam by accident when he tried to find out what would happen when he fed a diet free of cholesterol. After a few weeks the chickens began hemorrhaging and bleeding uncontrollably. Dam tried to rectify the situation by feeding the chickens purified cholesterol but they did not recover at which point he realised he had been removing another compound as well as the cholesterol. That compound became known as vitamin K.
Vitamin K also plays a role in helping to reduce neuronal damage to the brain which can have a beneficial effect for sufferers of Alzheimer's disease. 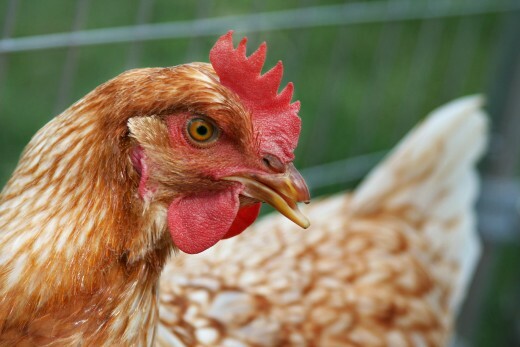 Vitamin K was first identified by a Danish scientist when an experiment he was conducting on chickens went wrong! It is thought that of all the cruciferous vegetables, collard greens have the greatest ability to reduce ldl cholesterol and hence should be introduced into your diet on a regular basis if you are at risk of developing heart disease known as atherosclerosis. Collard greens help to lower ldl cholesterol due to their ability to bind bile acids in the digestive tract. 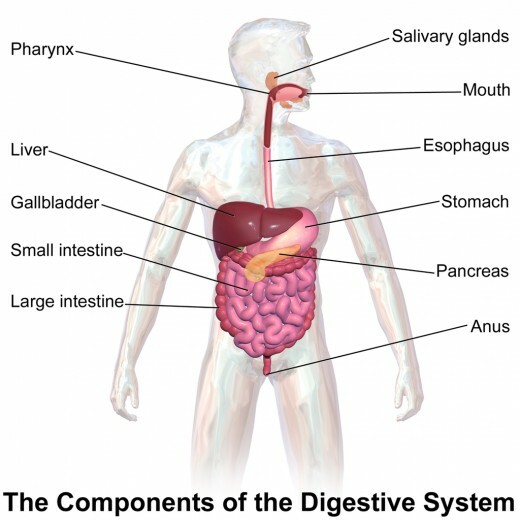 Bile acids are made from cholesterol and this binding process makes it easier for the body to excrete bile acids, hence the cholesterol lowering properties. 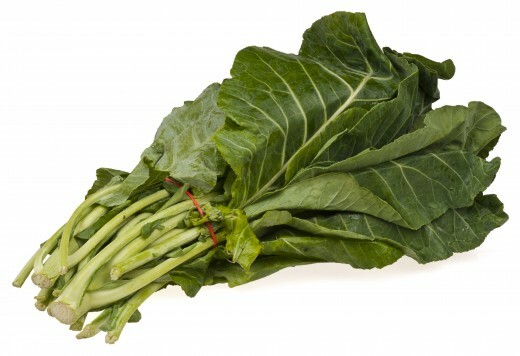 Collards are also thought to help in the process of reversing damage to blood vessels. Collard green have a huge role to play in both the prevention and fighting of many cancers. The main cancers so far identified as being responsive to a diet which regularly includes collard greens are bladder cancer, breast cancer, colon cancer, lung cancer, prostate cancer, and ovarian cancer. Collard green are packed full of anti-oxidants, including kaempferol, which is thought to play a role in reducing our reaction to allergenic substances (Hay fever sufferers take note) and also healthy amounts of vitamins A, C and E, manganese, quercetin, caffeic acid and ferulic acid. Collard greens help fight against cancer by reducing the amount of oxidative stress to body cells. Collard greens have a range of anti-inflammatory properties. Collards are a fantastic source of vitamin K, as we have already mentioned, and also omega-3 fatty acids. 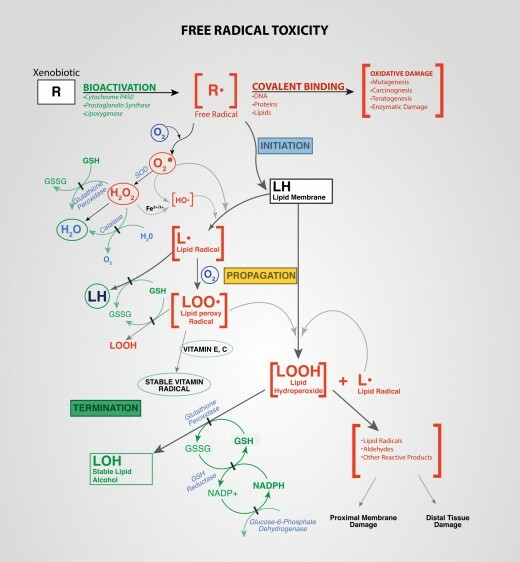 These compounds help reduce chronic inflammation, which can play a role in preventing cancers, heart disease and a whole range of other diseases. 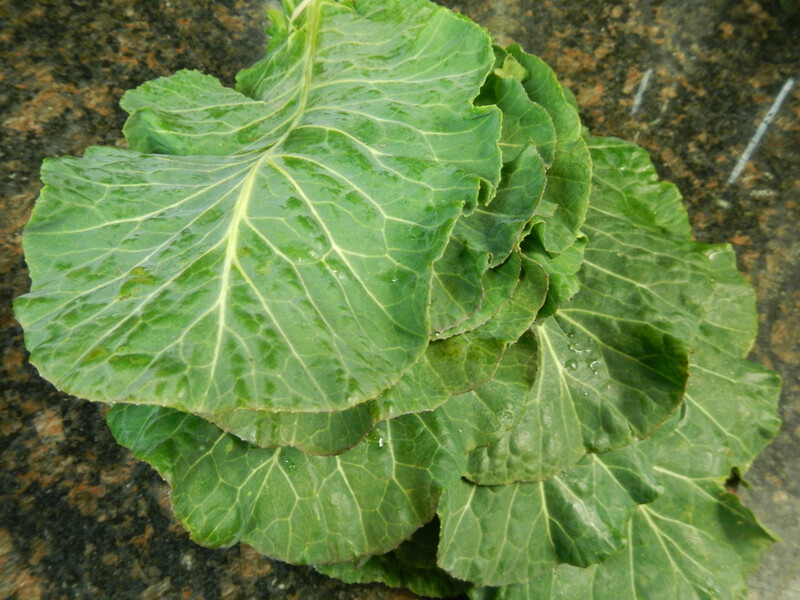 Collard greens are dense in fibre and hence have a role to play in assisting healthy digestive functioning. Collards help prevent the growth of too harmful bacteria in our guts and also help prevent harmful bacterial material clinging too much to our stomach. 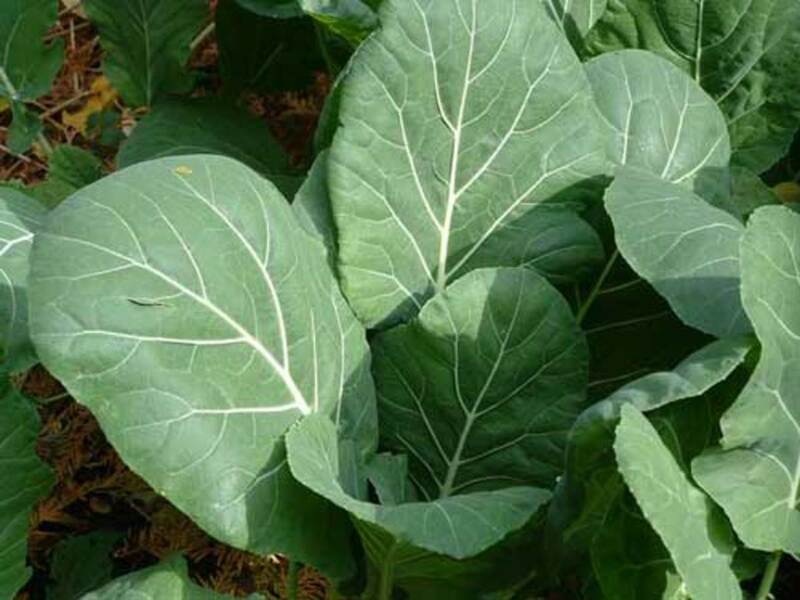 The fibre content in collard greens is also thought to be helpful in the prevention of colon cancer and offer protection against haemorrhoids and constipation. 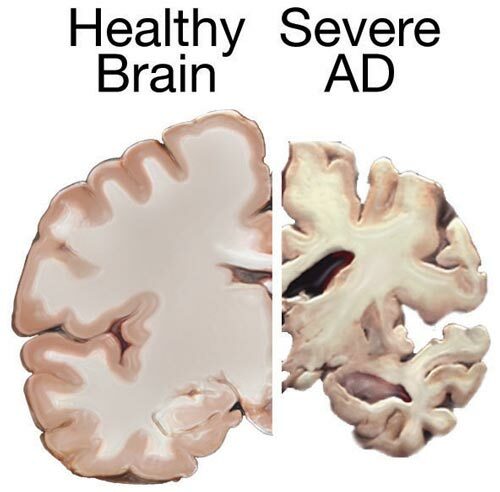 Recent research shows that eating a diet rich in green leafy veg, otherwise known as the cruciferous family of vegetables, can have a significant effect in preventing memory loss into old age and can also have a large role to play in preventing the onset of Alzheimer's disease. In a major study, scientists followed a group of 950 volunteers over an average of five years and came up with some startling results that everybody should be aware of. They found that mental functioning seriously declines in individuals who are deficient in vitamin K, lutein, folate and beta-carotene. The study was actually the first of its kind to track levels of vitamin k over a specified time period and link it to cognitive decline, or the deterioration of mental function in adults as they age. The study participants had an average age of eighty one years old and the researchers concluded that those participants who ate green leafy veg on a daily basis - one to two portions on a daily basis - had the cognitive ability of a person eleven years younger than those who ate none. Yes, you read that correctly, the results suggest that if you eat green leafy veg every day, by the time you are eighty one you could have the equivalent mental function of the average seventy year old. This has to be the cheapest and tastiest way of reducing our chances of suffering with memory loss and Alzheimer’s disease as we age. As collard greens are packed full of more vitamins than any other cruciferous veg, they have to be the ideal food to help us keep a healthy body and a healthy mind. The researchers also found that a diet rich in green leafy veg is most effective in keeping us healthy if we combine it with brightly colored fresh fruit and veg. The ideal fruit to combine your green leafy veg for maximum health benefit is most probably tomatoes, which also have properties for fighting cancer and heart disease, reduce the damage caused by smoking, keep the skin looking younger, improve bone health and much more. 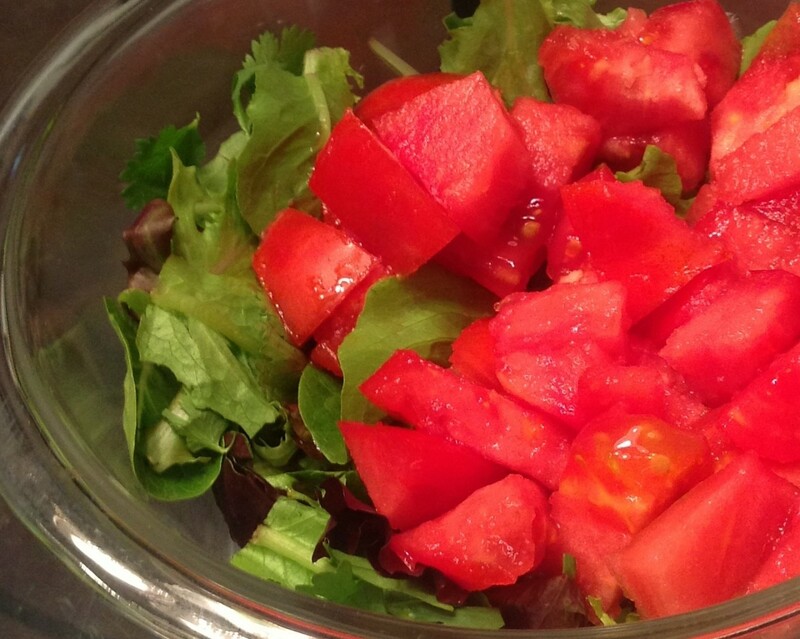 You can read about the health benefits of tomatoes here. Really well done. Collard greens it is for me and my home. Thanks. You are ahead of the curve on this. I reckon my southern friends would say I told you so. My wife is a pho' cook, we will get this into our diet. Thanks again. Oh and by the way, really well written.